AFRO-EUROPE: Magazine: TRANSITION 111 - "New Narratives of Haiti"
Magazine: TRANSITION 111 - "New Narratives of Haiti"
The day when Haitians as a people and Haiti as a symbol are no longer representatives of or synonymous with poverty, backwardness, and evil is still yet to come. 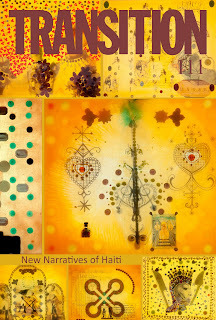 Issue 111, "New Narratives of Haiti," is a step toward answering Ulysse's call. To this end, Guest Editors Laurent Dubois and Kaiama L. Glover have invited contributors to think about the world in ways that place Haiti at its center. Thought pieces by Madison Smartt Bell, Jonathan Katz, Gina Athena Ulysse and others, as well as translations of Frankétienne, Lyonel Trouillot, and Michel-Rolph Trouillot, dispel trenchant clichés that have long plagued representations of Haiti in literature and scholarship. The issue also includes Jamaica Kincaid's poignant memories of a brother lost to AIDS, and a scholar's chance discovery of cultural (and genealogical?) links between Cuba and Sierra Leone. 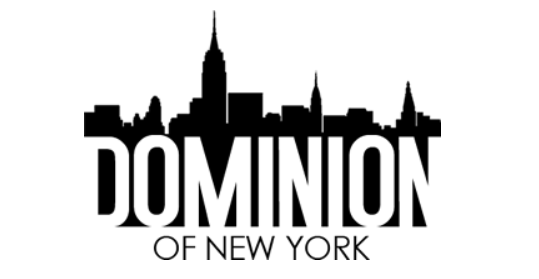 Exceptional poetry, fiction, and review essays also take us beyond Haiti to San Francisco, Rio de Janeiro, Nairobi, and Renaissance Europe. Grab a copy for your beach bag.